Michael Forster, one of the Church's leading hymn writers, has provided a hymn for every Sunday and Feast of the Common Worship Lectionary. His texts, which reflect and develop the Readings, are designed to be sung to well-known hymn tunes, thus enabling imme­diate use with­­out rehearsal. Members of CCL may reproduce Instant Hymns under the terms of their licence. Others may apply to the Kevin Mayhew Copyright department for permission. Instant Hymns: New Texts to Well-loved Tunes - A Common Worship Resource by Michael Forster was published by Kevin Mayhew in October 2002 and is our 10195th best seller. The ISBN for Instant Hymns: New Texts to Well-loved Tunes - A Common Worship Resource is 9781840039689. 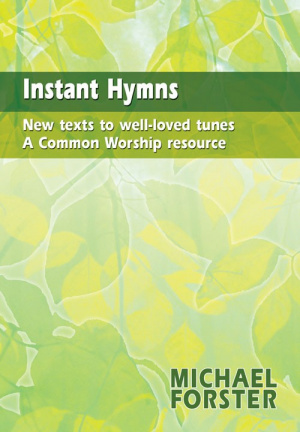 Be the first to review Instant Hymns: New Texts to Well-loved Tunes - A Common Worship Resource! Got a question? No problem! 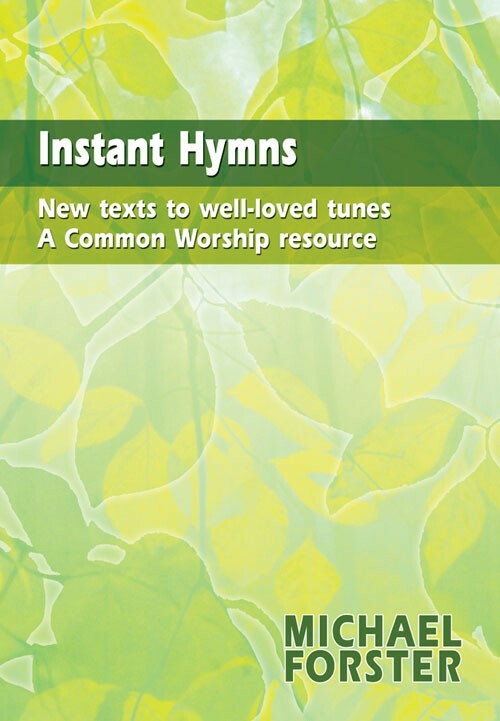 Just click here to ask us about Instant Hymns: New Texts to Well-loved Tunes - A Common Worship Resource.